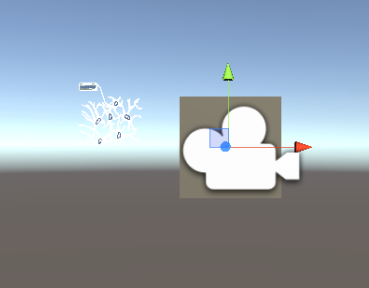 In unity,I have placed a cube at location (0,0,0). Cube is exactly at (0,0,0) even the 3d model is at (0,0,0) . Then y both the objects center is not the same? @Aishwarya_Chola123 sorry for my delayed reply, I was out of town for the holiday. Did you get this resolved? If it is not a pivot point problem then it's probably a sub-object problem. Many 3D packages allow you to "detach" child objects and have them at different locations than the origin of the parent model. 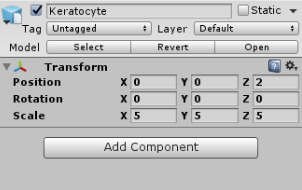 If your object is sitting at 0,0,0 in Unity and the content seems to not be at that location, those are really the only two problems that can cause it. The wrong pivot point for the root object, or the wrong offset for a child (detached) object. This is because your origin (also referred to as Pivot Point) is not correctly set for the model in Maya. Manually edit your pivot point and put it in the center of mass for the model or at the center of the base for the model. FYI, on HoloLens the camera should ALWAYS be 0,0,0 and the content should be moved elsewhere. This is because when the application starts the users head is the "middle of the world". 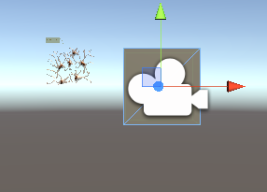 If you have the Unity camera anywhere other than 0,0,0 things will not be where you expect them to be at runtime. How can this issue of positioning be resolved? So do you think is their any problem in building models in Maya? Please help me out has iam stuck with this problem from many days. Thanks, it was the problem with the model.